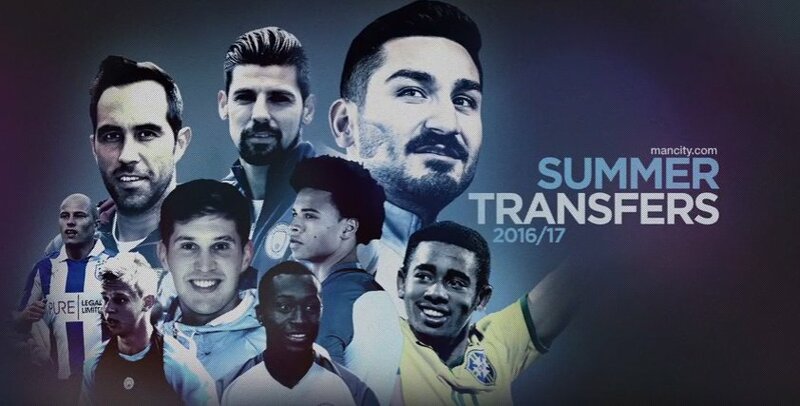 Following much change that took place in 2016-17 Transfer window. Here is the current Man City Players Wage and also with the new signings (Player) Salaries too. five senior stars moved out on loan—City trimmed their squad to a manageable size. 3 Samir Nasri also left, joining Sevilla for the rest of the campaign. 4 Joe Hart is a Torino player for the rest of the season as loan. 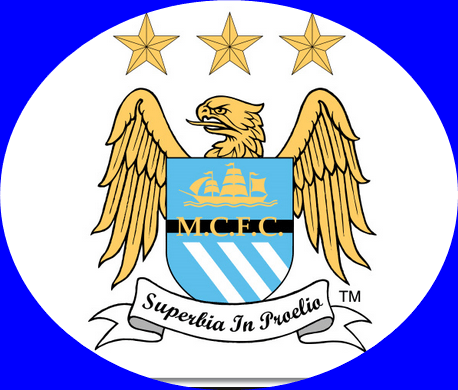 So Guys i believe that this is what we have been way thing for, for a very long time and i also believed that this list is OK with you, because we now know all the Man City players Salaries, when they contracts will be over, Age, Weekly Wage and Contract in general at they remain in Manchester City. They deserved to be the htghest paid players,in two years time aguero will top the list. Well nothing is impossible in life.